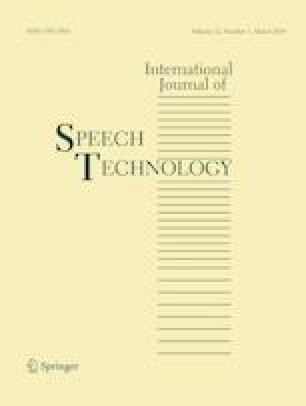 In this paper, we address the problem of joint acoustic noise and echo cancellations for hands-free systems. The problem of acoustic echo cancelation (AEC) in the presence of background noise is a real challenge for any actual system. In this paper, we propose a new system that combines both processes, i.e. ANC and AEC. In our approach, we propose a two-stages procedure as follows: in the first stage, we propose to use the forward blind source separation (FBSS) structure to cancel the background noise components that is superimposed to the acoustic echo signal in the same environment, this FBSS structure uses the two-channel normalized least mean square (TC-NLMS) adaptive algorithm to cancel the background noise from the primary signal. In the second step, we propose to use an AEC system based on a single channel NLMS (SC-NLMS) algorithm to efficiently suppress the acoustic echo signal. This new combination between the FBSS and the AEC system allows reducing the acoustic echo signal to lower mean square values (MSE) in the permanent regime, this behavior will not be possible without FBSS. The performance properties of the proposed algorithm in such environment (i.e. presence of background plus acoustic echo signals in the same time) is evaluated with competitive algorithm with various objective criteria (ERLE, SegSNR, and GainMSE).